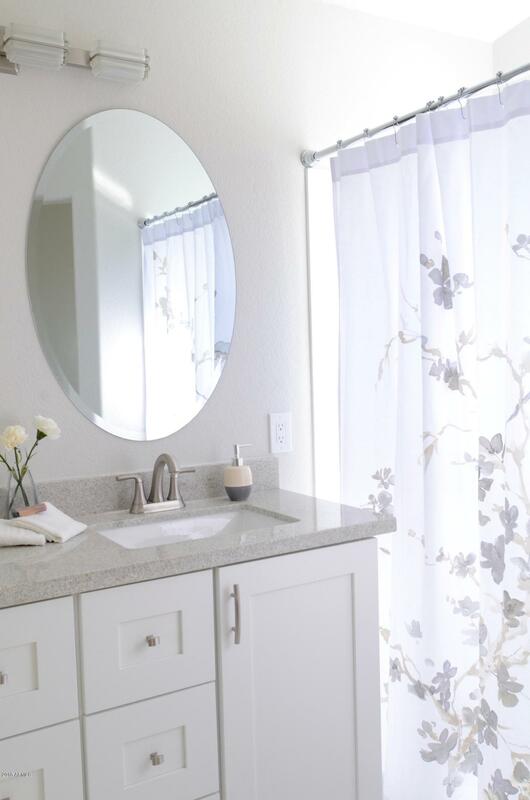 This complete remodel is a 'perfect 10'. 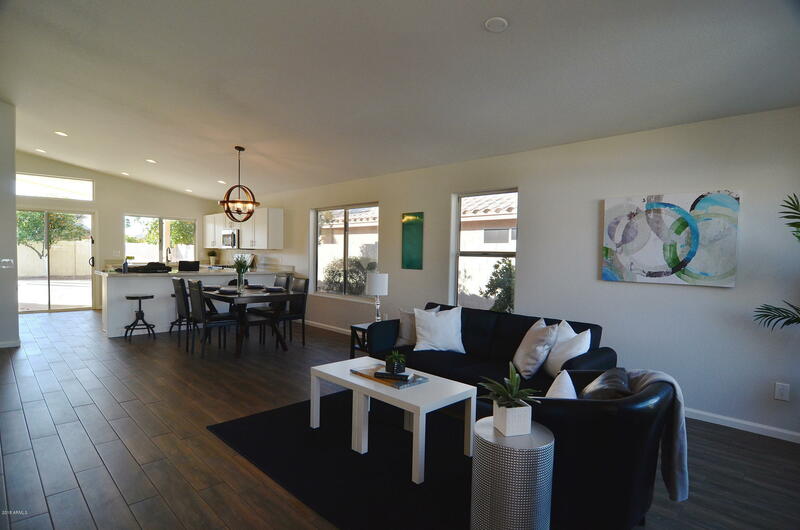 Open floor plan with soaring ceilings and an efficient use of space, the home feels much larger than the listed sq ft. 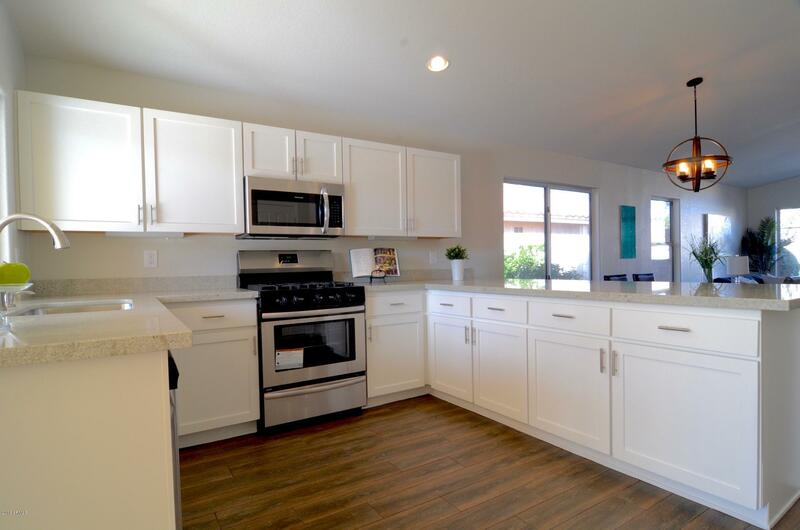 Highlights also include a bright, updated kitchen with beautiful granite peninsula and new range/dishwasher/micro, new flooring throughout and completely updated baths. 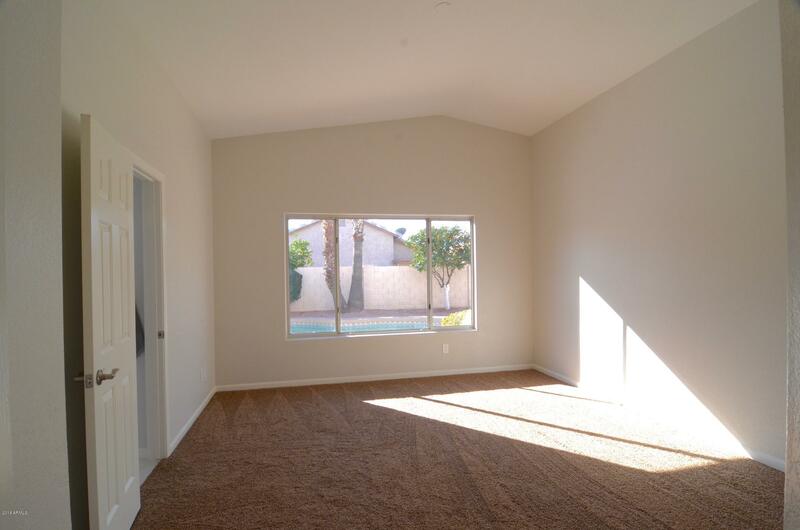 Wonderful large and bright Master Suite has vaulted ceilings, dual vanity bath and walk-in closet. 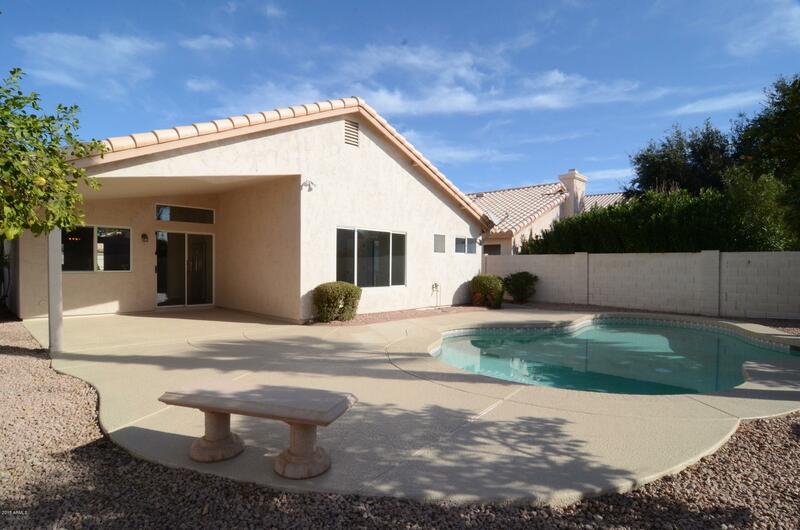 Large, private backyard with pool and covered patio, and no two story homes surrounding. Perfect starter home, or lock and leave winter getaway! Fresh, clean, and ready for new owner. 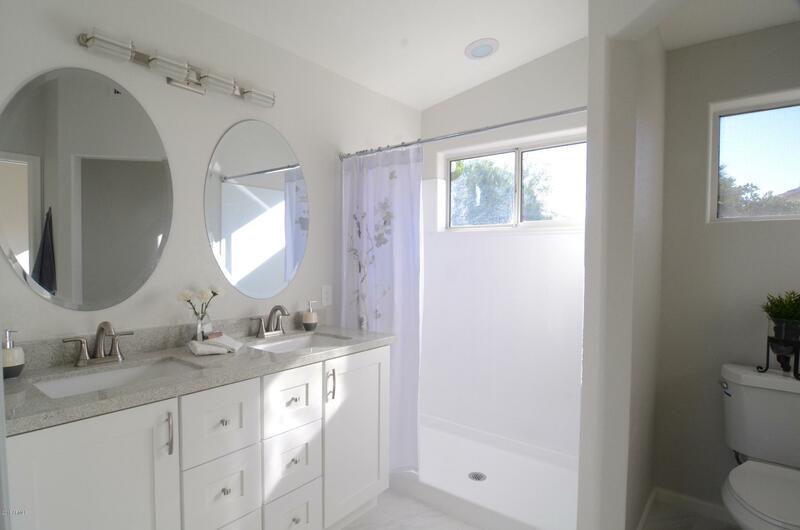 Tucked in a cute and quiet pocket of well-maintained homes conveniently situated near the 51 and the 101. 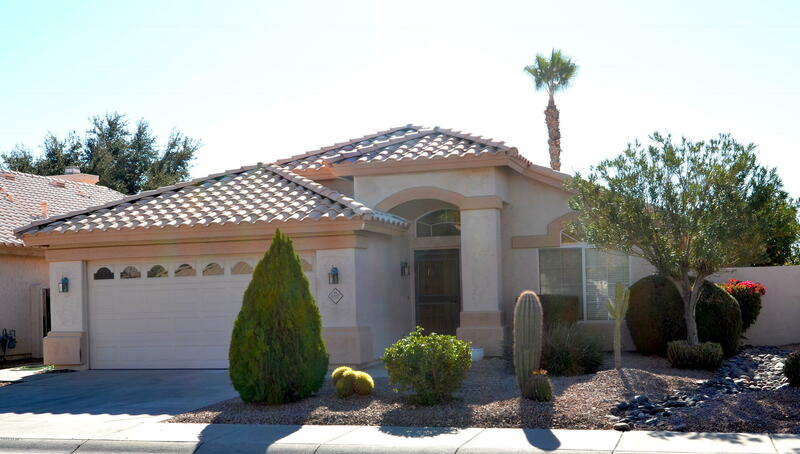 Only 1/2 mile North of Paradise Valley CC and so close to Quail Run Elementary.